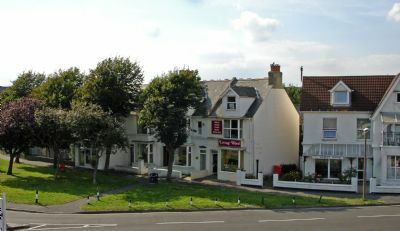 Established in 1960, Living Word is an Independent, Interdenominational Bookshop and Resource Centre, in Bognor Regis. We stock a wide variety of Bibles, books, music, gifts and cards and can help you with resources for the home, church and school. On these pages, we hope to give you a "taster" of our stock, which we cannot hope to list completely here. We would like to encourage you to come in to the shop to see all the wonderful Bibles and books, CDs & DVDs, cards & gifts etc., for yourself. However, if that is not possible, we are happy to post any item to you. Please either phone or use the Contact Us page.